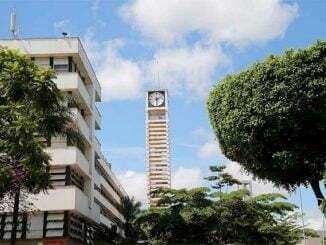 Kampala Capital City Authority (KCCA) Head Offices at City Hall. Courtesy Photo. Sam Sserunkuma is the new acting Deputy Executive Director, Kampala Capital City Authority (KCCA). He was appointed by the KCCA Executive Director, Jennifer Musisi on Wednesday during a KCCA council meeting held at Imperial Golf View Hotel in Entebbe. According to Musisi, Sserunkuma takes over from Engineer Andrew Kitaka who has been care-taking the office since the resignation of the former Deputy Executive Director, Judith Tukahirwa in October last over security concerns. Only the president can appoint a substantive deputy executive director on the advice of the Public Service Commission according to section 23(1) of the Kampala Capital City Authority (KCCA) Act 2010. Kitaka returns to the Engineering and Technical services directorate as substantive director. According to the new changes, Fred Andema, the Deputy Director Revenue is now the acting Director Revenue while Dr. Daniel Okello is the Acting Director Public Health and Environment replacing Dr. David Serruka. 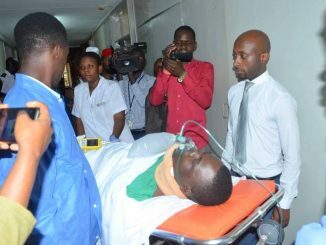 Musisi explains that the changes also affected more than 70 staff members who were led off. “Our focus as the technical team is improving service delivery. We are making changes because we have not been doing well as we should. Some of people at divisions are not there anymore, we have disengaged them, we have let them to go and do other things because they could not do work properly. We have taken people out, suspended some and made changes in positions,” Musisi explained. She explained that the technical wing is tightening on contractors, supervisors and themselves in a bid to deliver quality services. 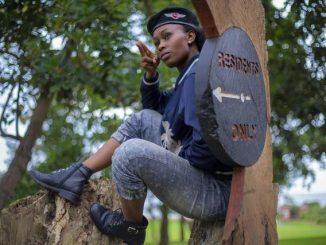 Musisi said KCCA is also downsizing security personnel by sending back police officers stationed in the technical wing to police. 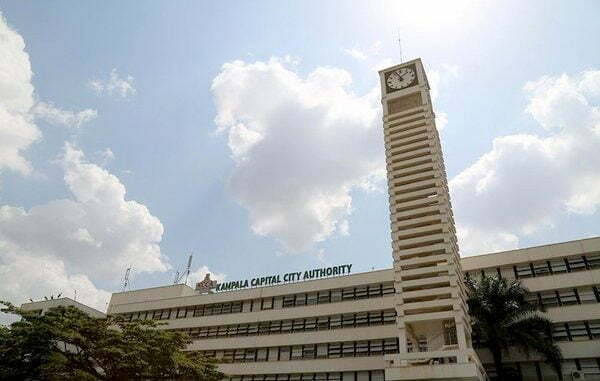 According to Musisi, KCCA has successfully undertaken a series of reforms over the past six years of its existence to set the path for sustainable development. These reforms have not only focused on implementing short-term recovery activities but are also designed to address the medium and long-term strategic development needs of the city. According to 2017/2018 KCCA ministerial policy statement, KCCA technical wing employs 407 people.